From: $206,743* Need a home loan? 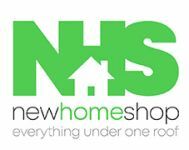 New Home Shop was conceived as a true one-stop destination for those looking to create a new home. We create housing solutions with flexibility the larger builders can only dream of.